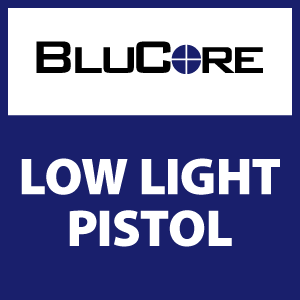 Many people are not aware that most shootings happen in low light conditions! In our Low Light Pistol Class, we discuss the pros and cons of the hand-held light vs. a weapon-mounted light and the specific shooting positions and methods for both options. After covering the different techniques, we discuss light control, or light discipline and the importance of using the light to your advantage, we work through the different techniques in our classroom. On the range, we then practice with different drills using a variety of lights. Requirements: Previous shooting experience and familiarity with your handgun is required. You will need to have taken a pistol fundamentals class to attend. Participants will need a semi-automatic pistol, magazine and at least 50 rounds of ammunition.